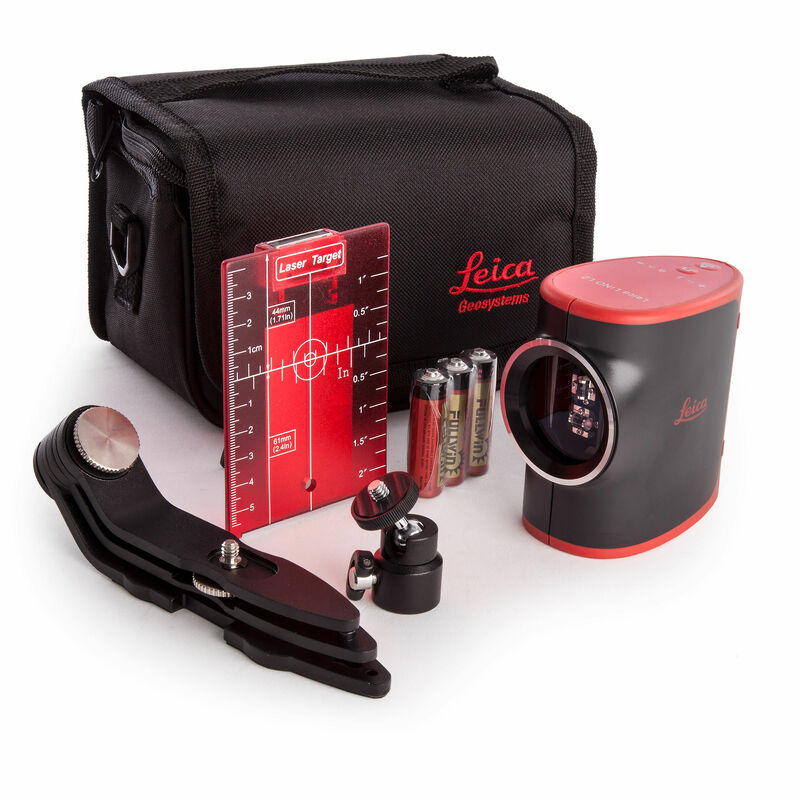 The Leica Lino L2 received an award for its innovative product design and is highly recognised among technicians because of its unparalleled brightness and excellent optics. 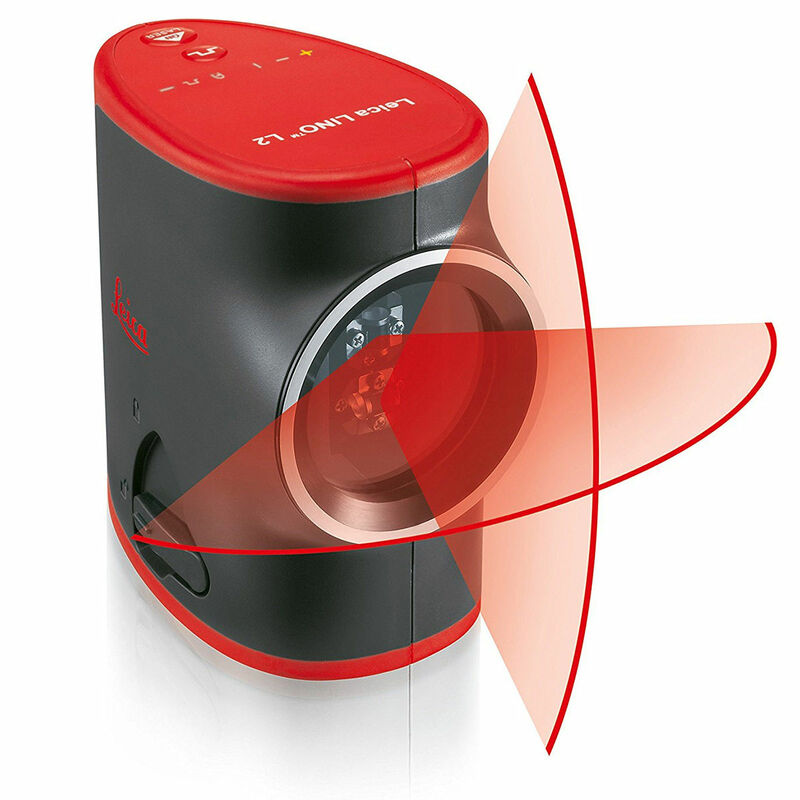 The cross line laser level with a dual fan angle of 120˚, perfect for putting the finishing touches on any home. 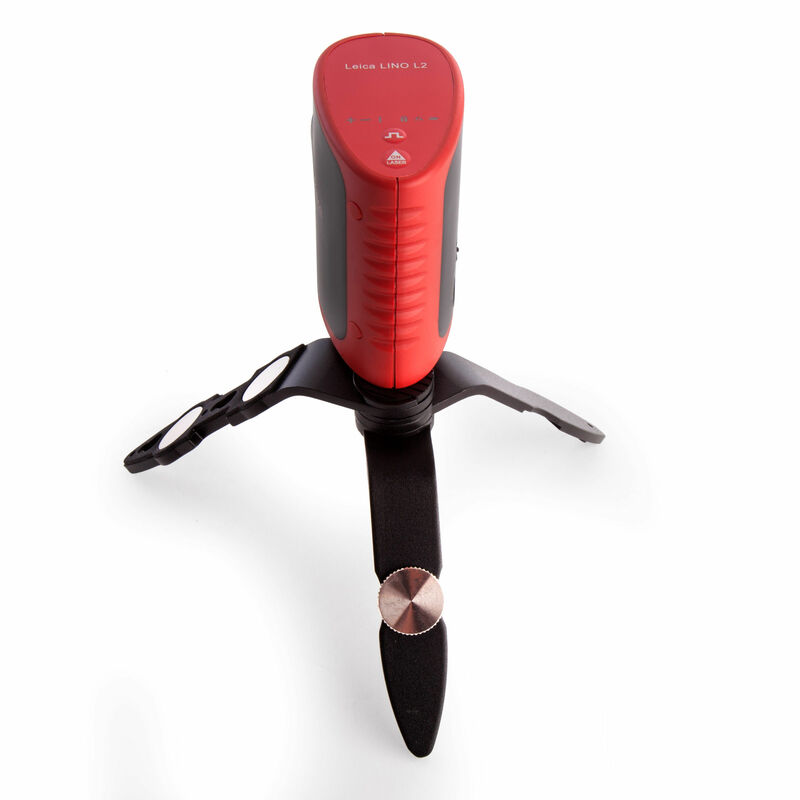 It is light, simple to use, and is the most accurate line laser in its class. Use the horizontal and vertical lines together to produce a perfect 90˚ cross line, or toggle between vertical only and horizontal only mode depending on the application. 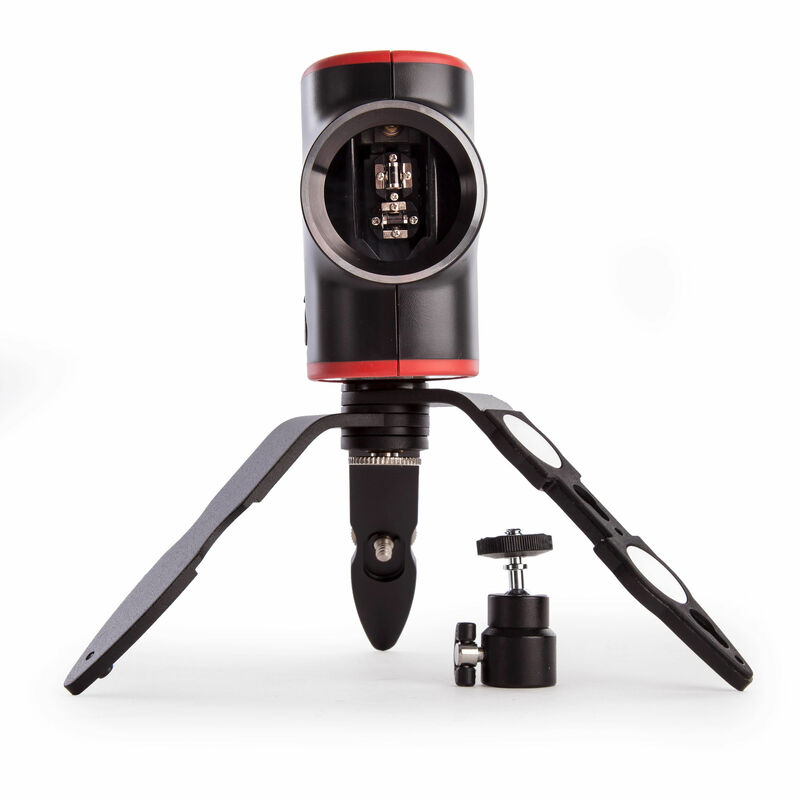 The L2 self leveling pendulum lets you know your line is out of level by blinking. Once level, the line goes solid. Lock the pendulum to set out angled lines and to protect the mechanism when you aren't using it. The lasers and pendulum are housed in a rugged, job site ready body. 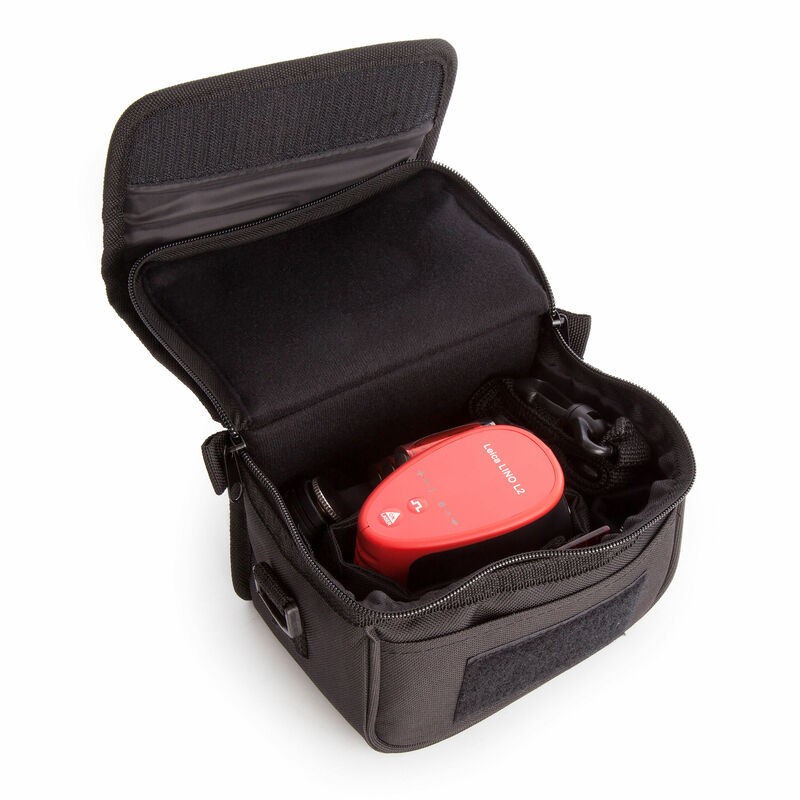 It is IP54 rated dust-proof and splash protected. Exact 90° angle Alignment tasks such as marking out 90° angles are done at the touch of a button. Saving you real time! Aligning at an angle you can manually switch off the self-levelling feature using the lock function. 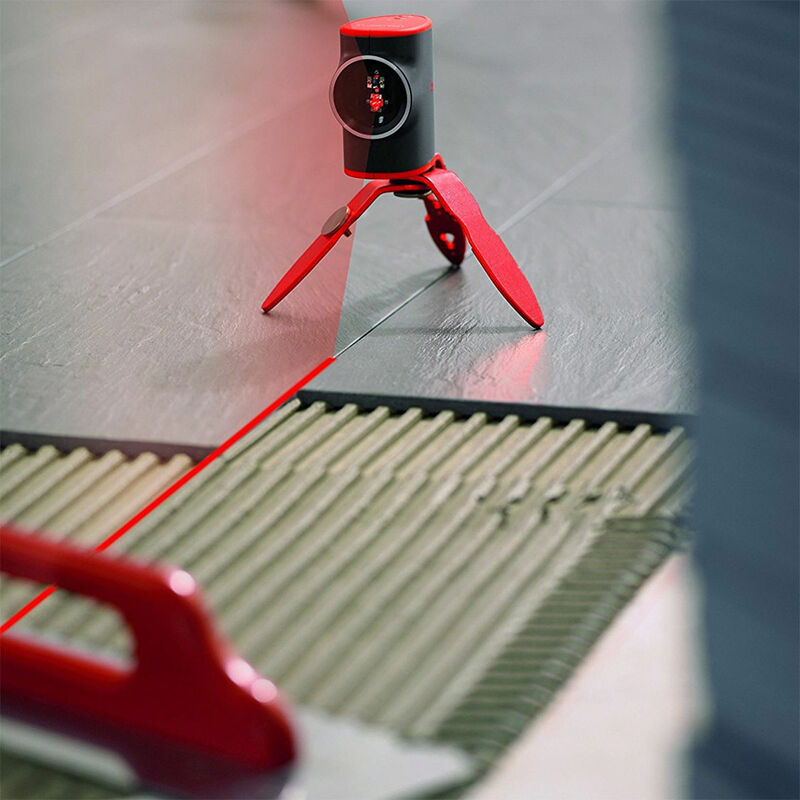 The laser line can then be projected at any angle. The lock function also serves as transport protection.